American stock car racing driver who began his NASCAR series career in 2007. 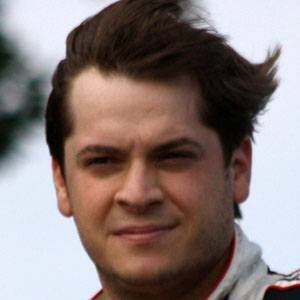 He was named the 2008 NASCAR Nationwide Series Rookie of the Year. He finished in second place in the Pro Kart Tour at Atlanta Motor Speedway when he was 10 years old. His father Roger Cassill got his son into car racing at a very young age. He competed in the 2011 NextEra Energy Resources 250, which was won by Michael Waltrip.